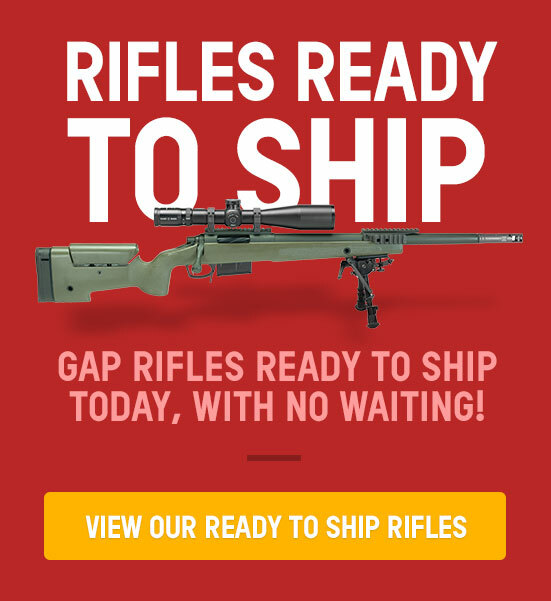 We appreciate you taking time to send us your GA Precision Rifle in action. 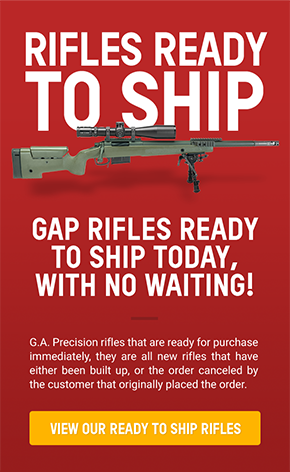 You will be notified by a GA Precision Staff once your rifle has been approved and posted on our gallery. Again, our thanks! * Suggested image size of 600 x 450 px (4:3 aspect ratio) with subject matter centered is recommended. * Limit description to 400 characters.